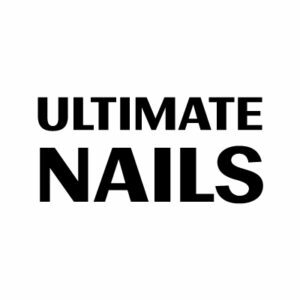 At Ultimate Nails, we offer a variety of nail services for men, women, and children. We welcome walk-in appointments and are well equipped to provide you with any nail look that you wish to achieve. Come in and enjoy our massage chairs while we pamper your hands and toes.